Choose the leader in professional chauffeur services when you celebrate the most important events of your life. C&S Executive Transportation provide luxury car services that cater to special occasions such as weddings, anniversaries, birthdays, debuts, proms, and graduation. Receive top-of-the-line services from C&S Executive Transportation; our company has been voted as number 1 transportation company by Woodlands Online the last five consecutive years. We bring over 20 years of experience and offer a brand new fleet of luxury vehicles. 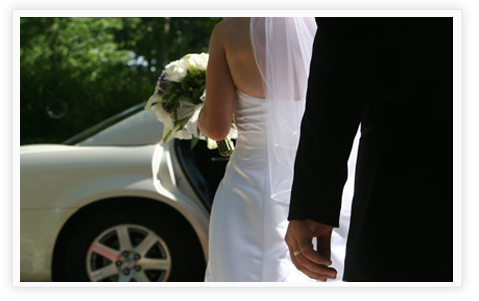 Our commitment is to provide the best transportation services in Houston. Contact our office today to discuss your upcoming event. Our approach is simple, determine your transportation needs and make recommendations and suggestions that are cost effective and solution driven. Please see our complete list of popular Houston wedding venues that we service regularly.